Stainless steel or white enamel may be the classic go-tos, but that doesn’t mean there’s not some room for creativity. 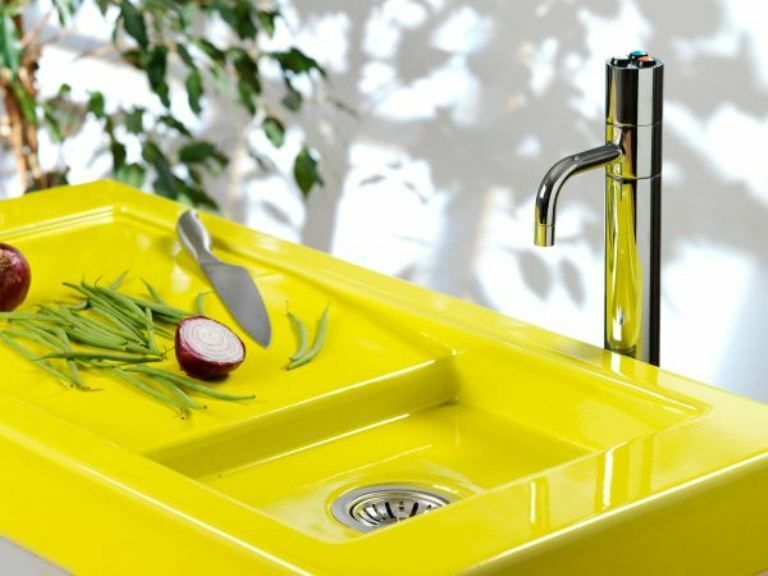 Normally a focal point of kitchen design, your sink can broadcast a stylish vibe when you select hues like spring green or chili pepper red instead. These options offer the same durability you’d expect from their muted counterparts – tough enamel or ceramic with a bold hue that won’t fade during years of dishwashing, soaking, and rinsing. Function doesn’t have to be your only consideration when browsing fixtures like a faucet set. 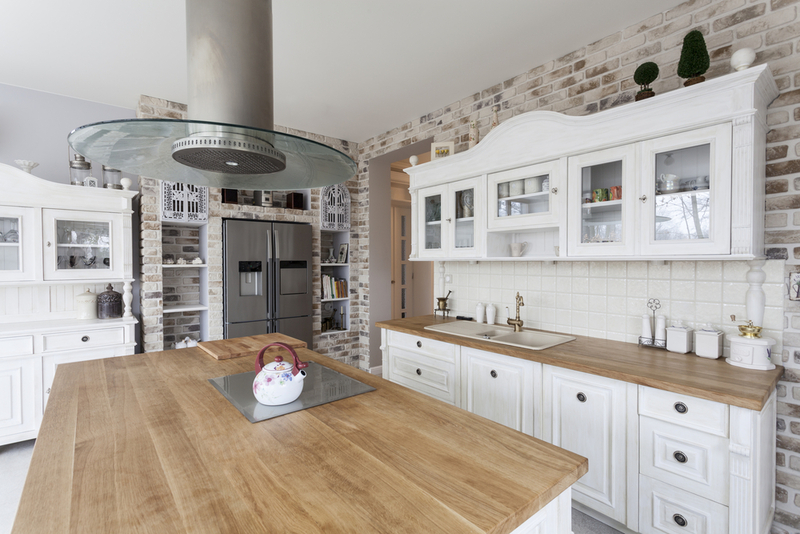 Depending on the height and style, your faucet can speak volumes about your decor all by itself – pair it with an attractive backsplash and you’ll have a kitchen that’s a visual joy to cook in. 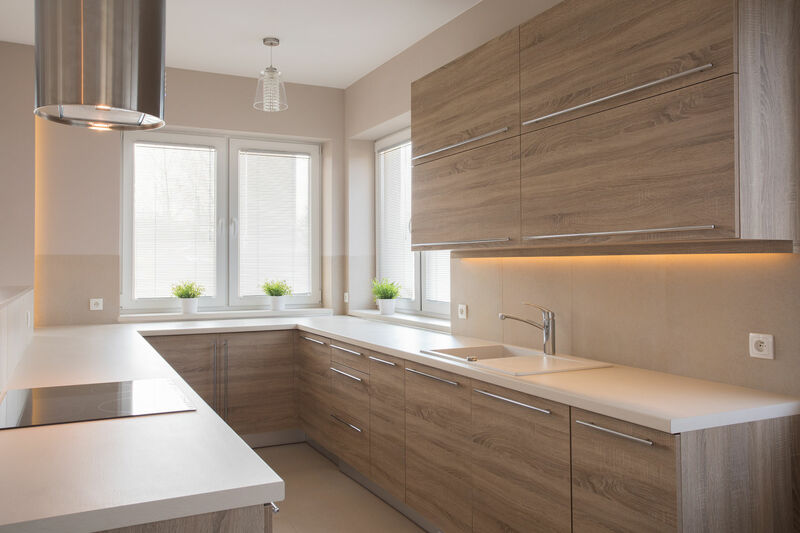 Just make sure to take measurements for ideal height and placement before looking for your fixtures – you don’t want to find out the hard way that your perfect set won’t fit! Granite is no longer the only game in town: savvy designers are mixing materials like smooth, durable wood and insets of quartz for a hot pan-friendly serving and prep surface built right in. A slab of inset stone beside the sink will also make meat and vegetable prep a breeze – simply brush or wipe excess scraps into the nearby basin for quick and easy cleanup. 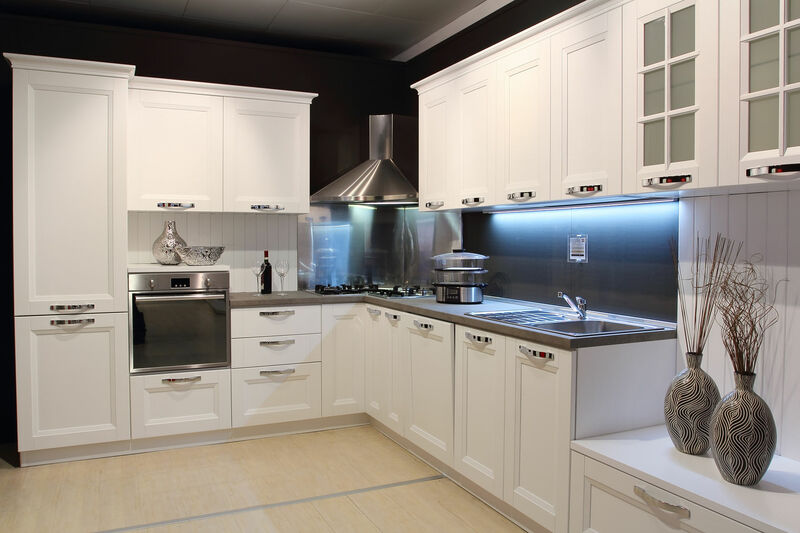 Your kitchen should always be a reflection of your personal style – these trends will help make it happen! Just remember, no matter what your vision may be for design, make sure your infrastructure – electricity, plumbing, and so on – is ready to take on the task before work begins.